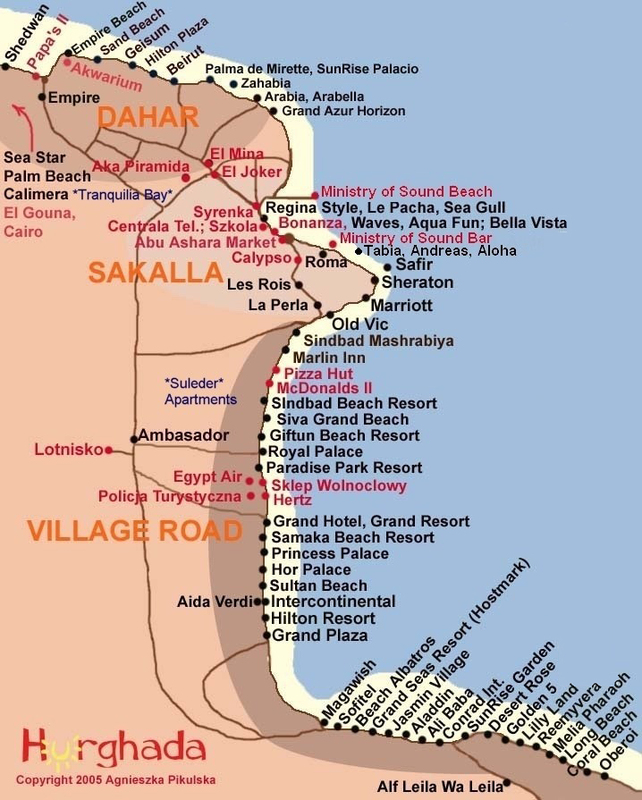 Hurghada is the administrative capital of the Red Sea province, and occupies an area of 40 km from the coast of the western shore of the Red Sea. 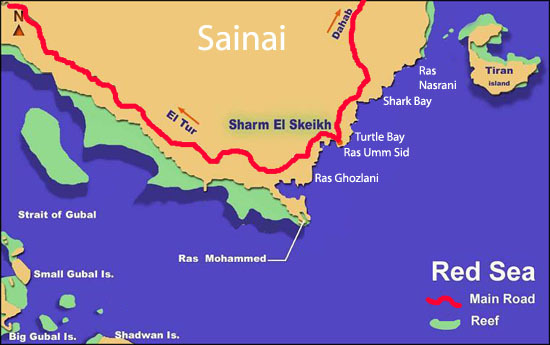 It is bordered to the north of Ras Gharib town and south of Safaga town and east of the Red Sea coast and west of the Red Sea mountains 253: 254 and located by the Giftoun Islands and mother Of the moon and Magawish and Abu Ramada Abu Beak and Alphenadir and Shidwan, Map Hurghada Sharm El Sheikh map Aswan map the most famous seaside resorts of El Gouna and Sahl Hashish and Soma Bay and Makadi Bay, the main districts of Dahar neighborhood and scaffolding inspired neighborhoods. 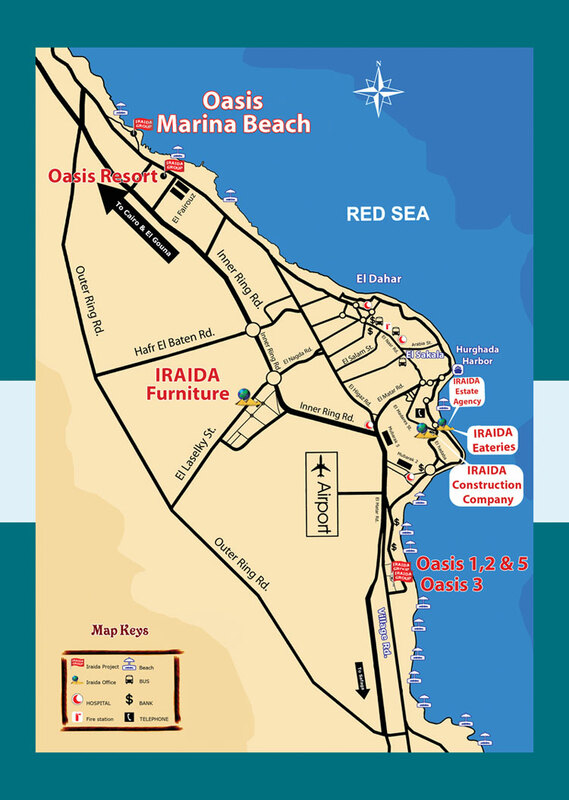 Map Hurghada Sharm El Sheikh map Aswan map Sharm El Sheikh map Sharm El Sheikh is an Egyptian tourist city,Map Hurghada Sharm El Sheikh map Aswan map located at the confluence of the Gulf of Aqaba and Suez on the Red Sea coast. 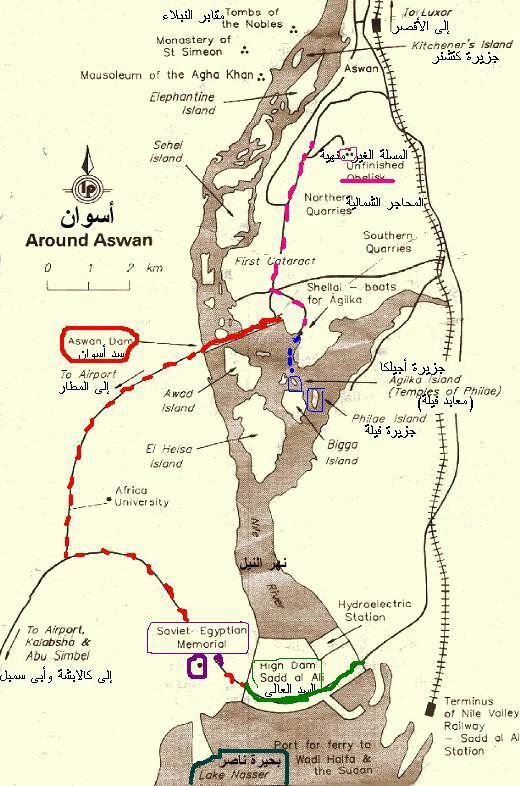 An area of 480 km and a population of 35 thousand people, the largest city in South Sinai and longer. 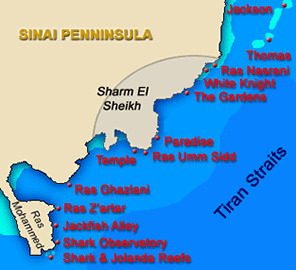 The city has tourist resorts frequented by visitors from all over the world, and is renowned as a global dive centers that attract amateurs and professionals of the sport, also include an international airport, and in front of its coast are located islands of Tiran and Sanafir, and the most important areas Ras Nasrani, Ras Umm Sid, a beautiful head, the head of the Church, Sharm Mieh, Palm Althbl besides Ras Mohammed, located south and protected buckthorn between them and Dahab, and Naama Bay at the crossroads of Asia and Africa, and has more than 200 hotel and resort unlike restaurants, cafes, markets and commercial cities, entertainment, nightclubs, casinos. 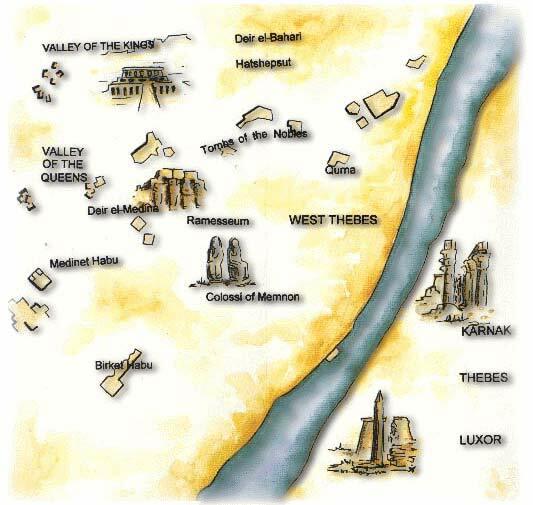 Egypt Today Since the late nineteenth century, Egypt has developed very rapidly. Its political, economic and cultural life has undergone considerable changes. Since the inclusion of the first hieroglyph to the construction of the new Village Intelligent high-tech, Egypt has always been a pioneer at the forefront of information technologies emerging in the Arab world. 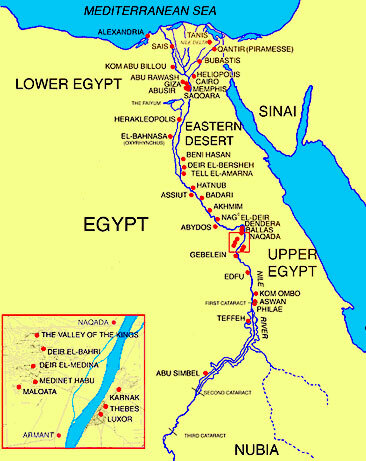 Difficult not to think of Egypt, mysterious treasure filled with cultural and archaeological wealth almost unimaginable without imagining the Sphinx, the Pyramids of Giza, Luxor, the Valley of Kings and the Nile. 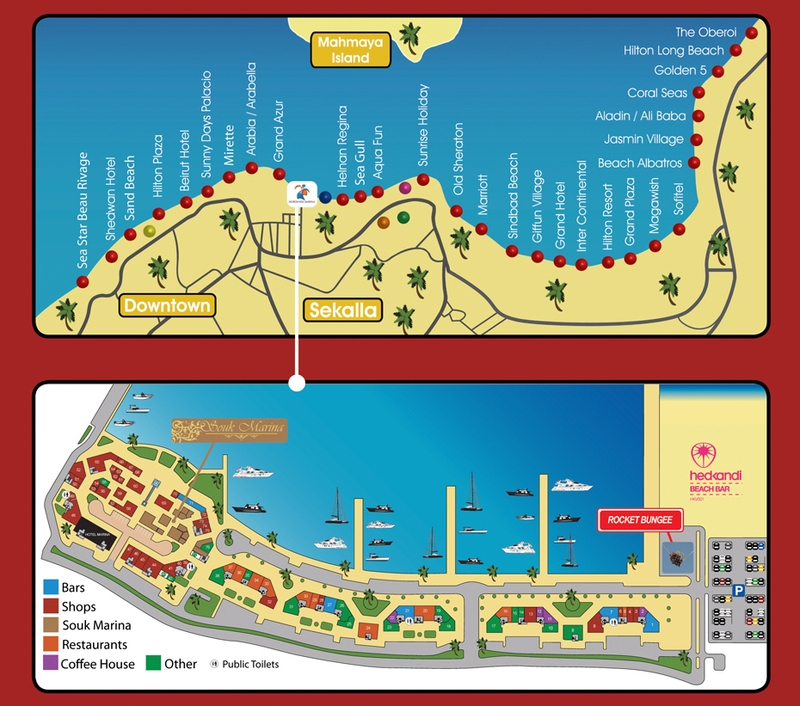 Map Hurghada Sharm El Sheikh map Aswan map In addition to being the largest open-air museum, Egypt also offers many luxurious resorts along the Red Sea to reach the most spectacular sites snorkeling, diving and surfing. What you discover by boat, camel or above the Barrier Reef, the landscapes of Egypt are unforgettable.